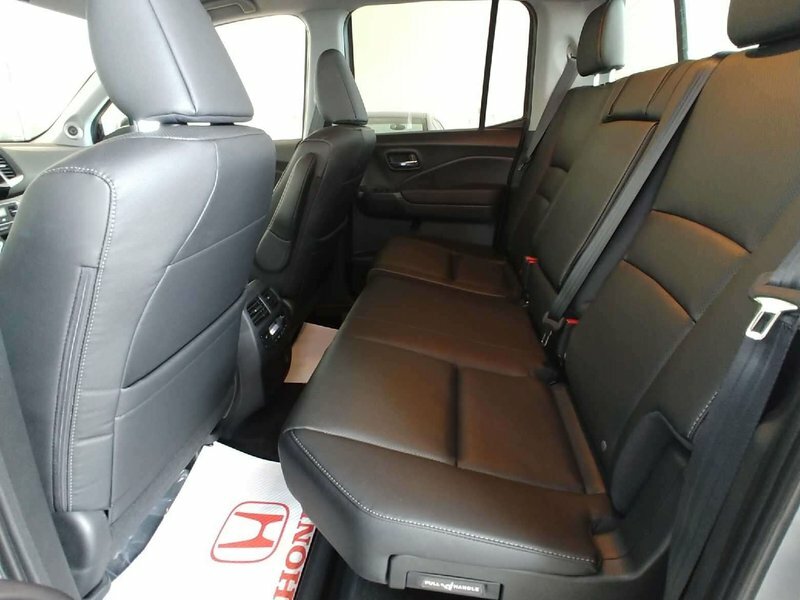 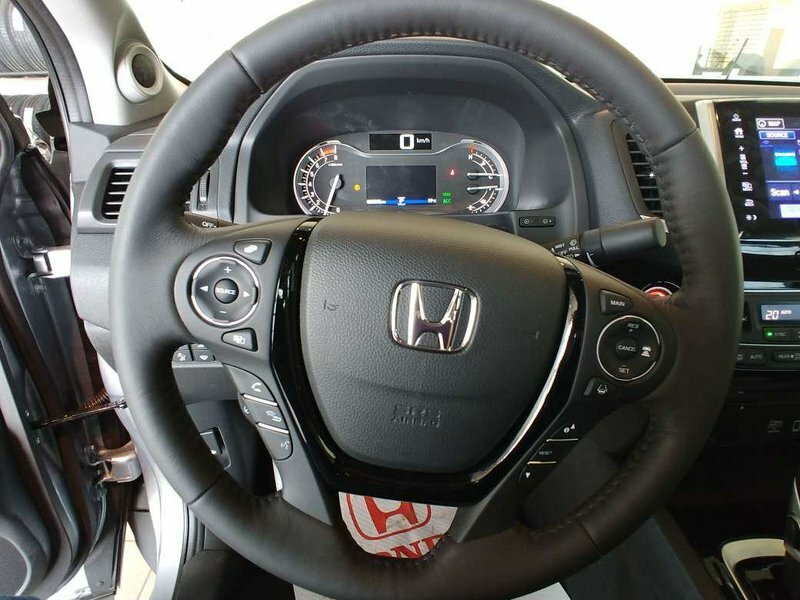 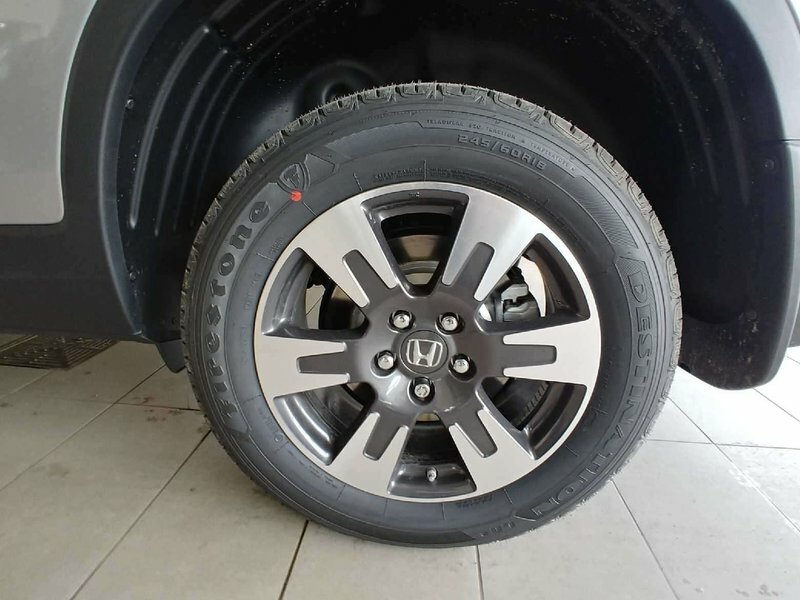 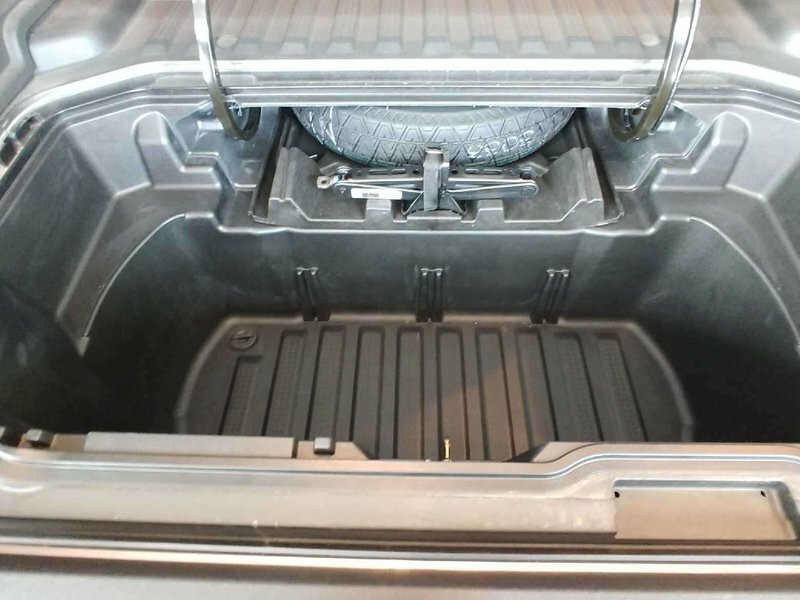 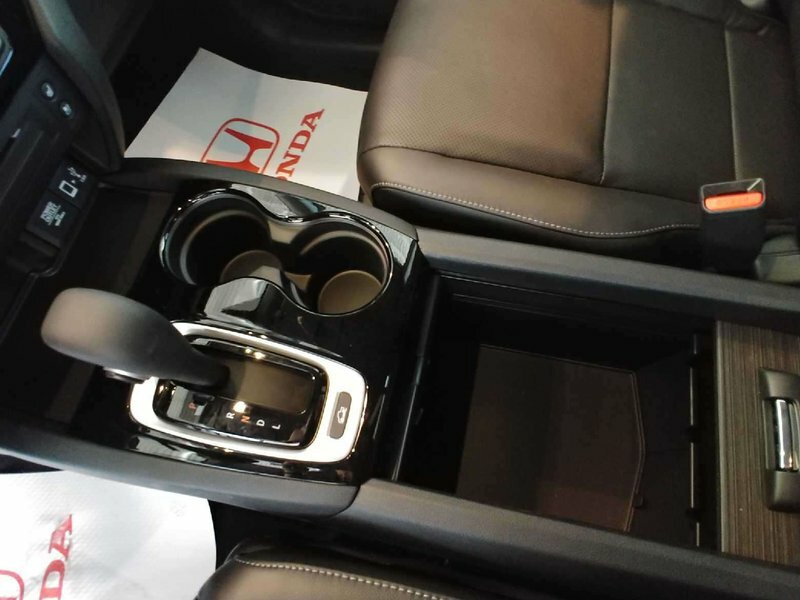 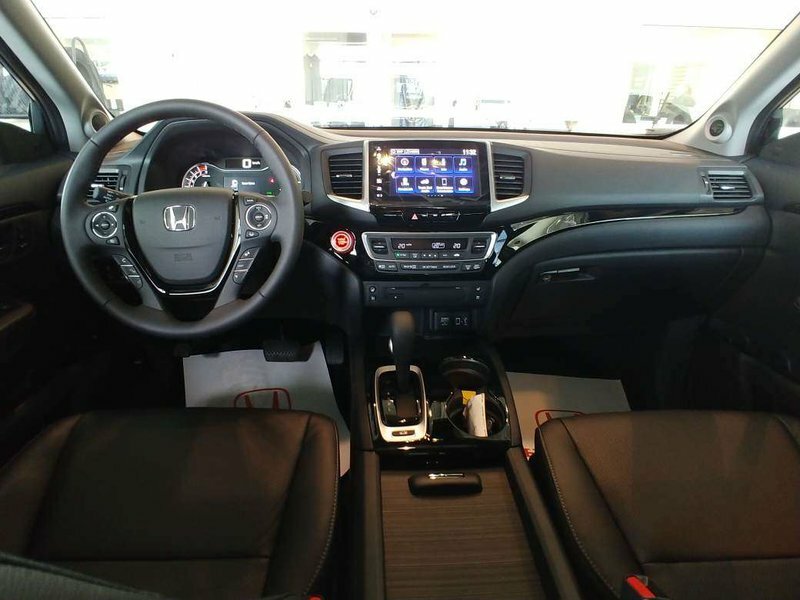 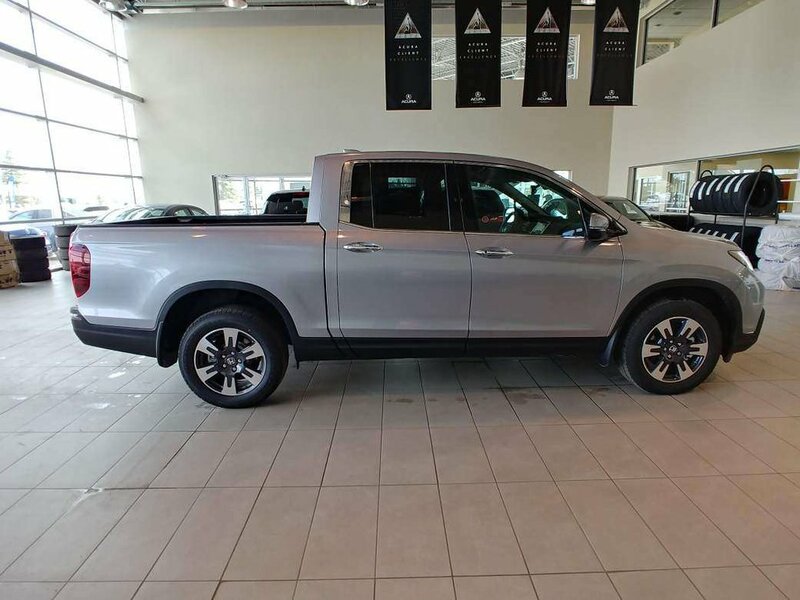 Our 2019 Honda Ridgeline Touring AWD displayed in Silver delivers an unrivaled blend of ingenuity, functionality, and athleticism. Start planning your next adventure because our Ridgeline is raring to go with its 280hp 3.5 Liter V6 and responsive 6 Speed Automatic. 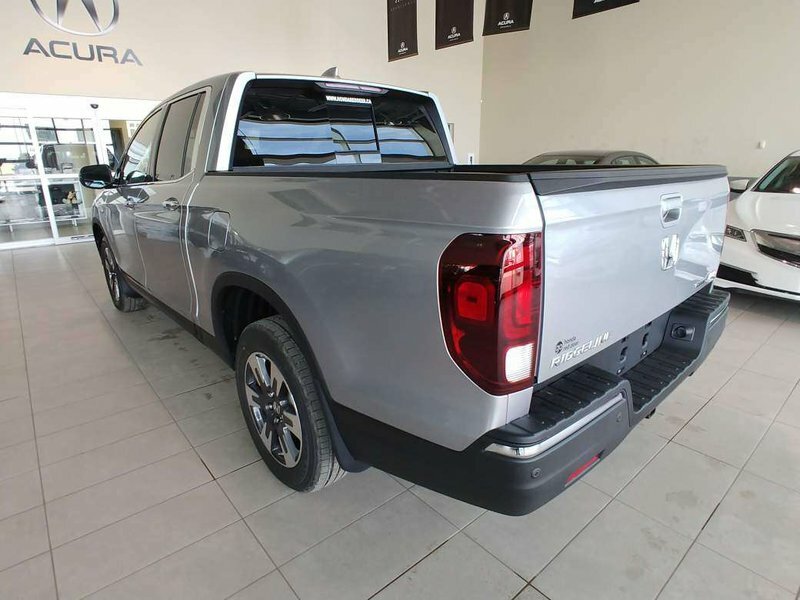 This combination delivers a remarkably smooth ride that's superior to other trucks with its sophisticated fully independent suspension and rewards you with near 9.5 L/100KM on the highway. 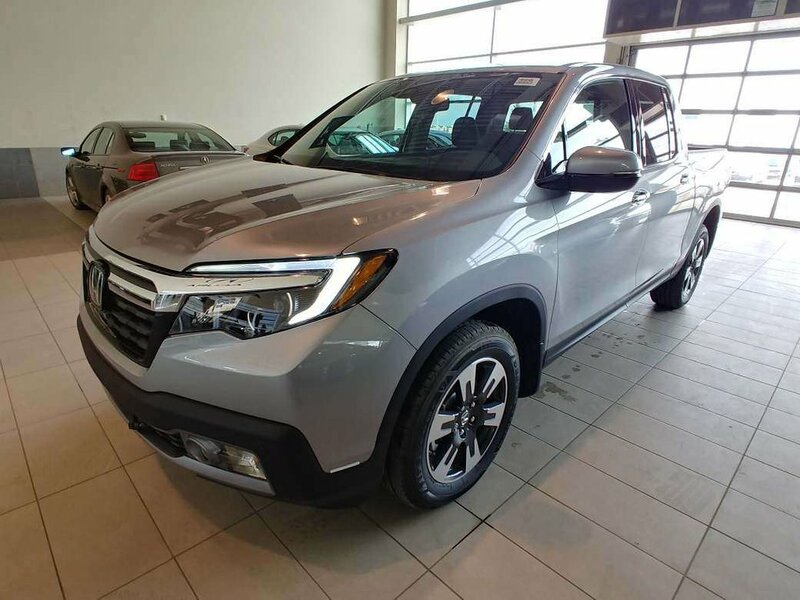 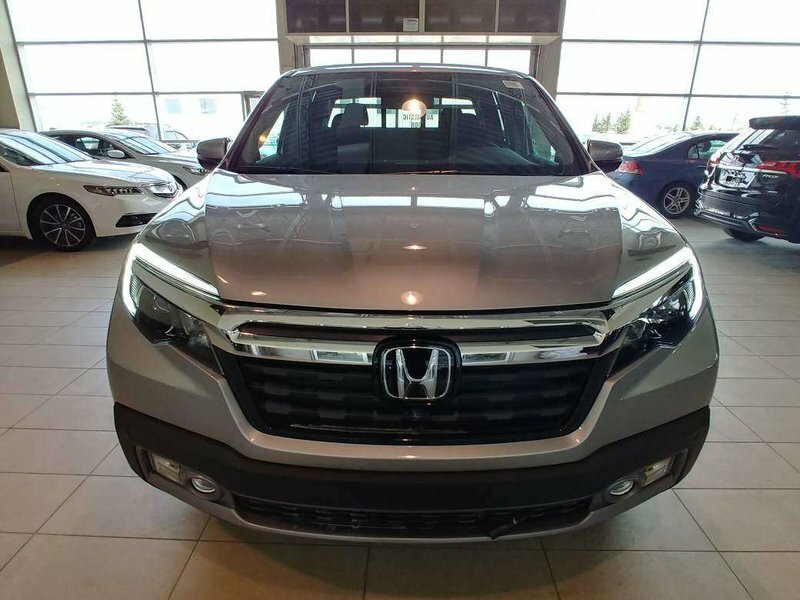 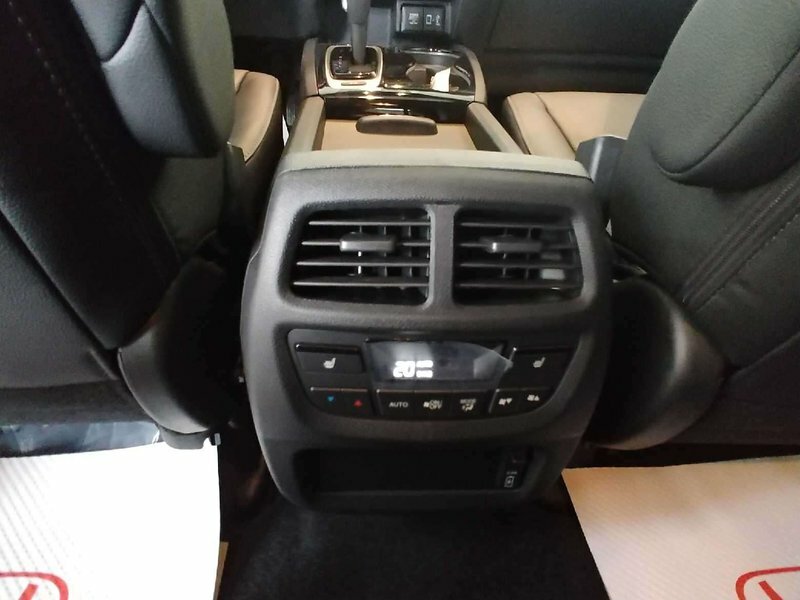 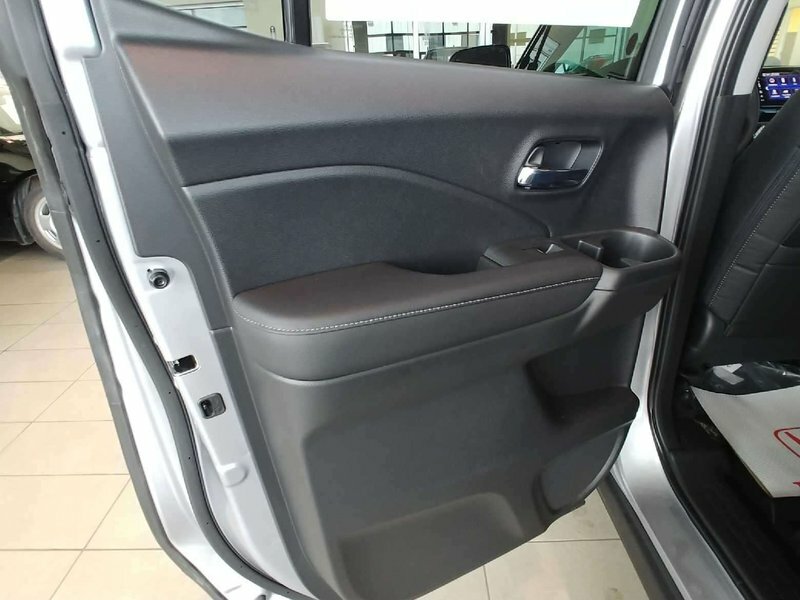 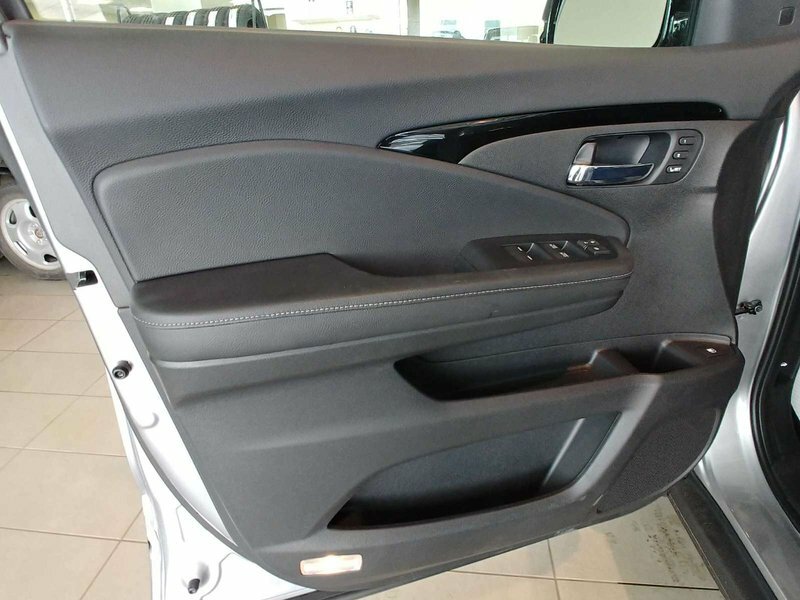 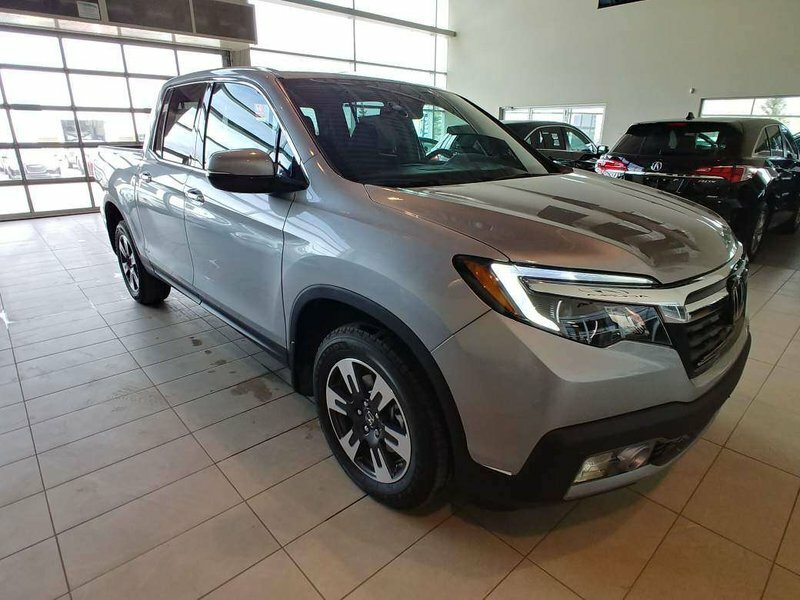 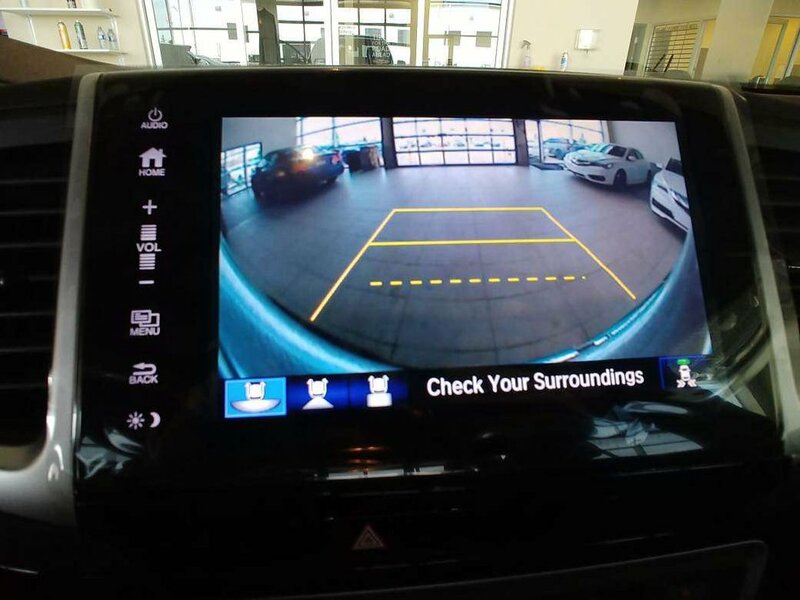 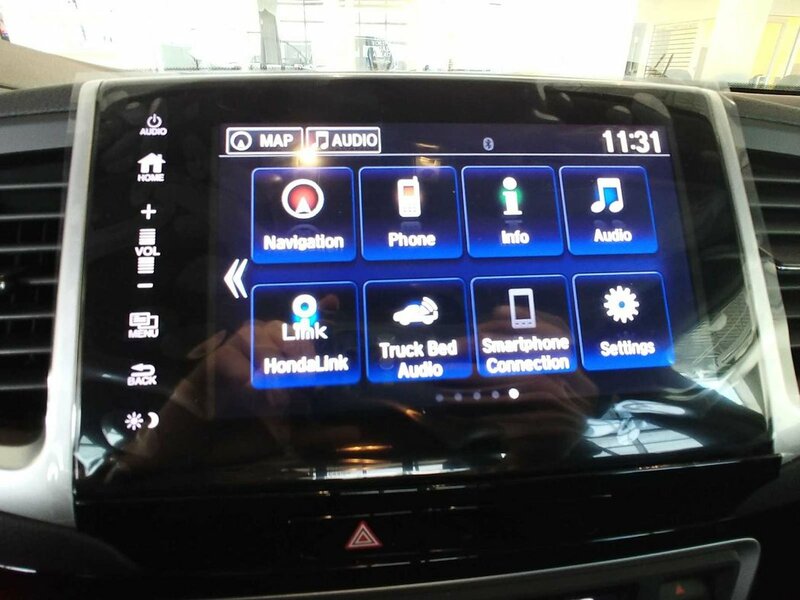 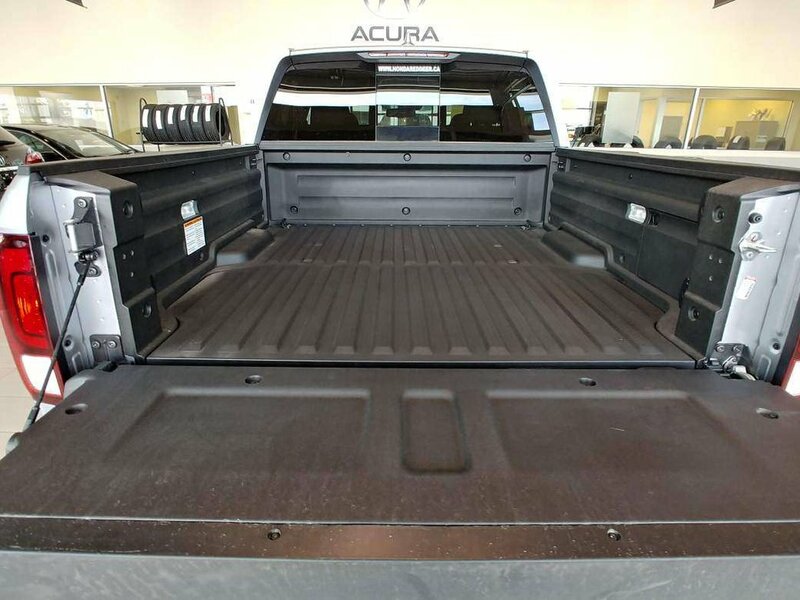 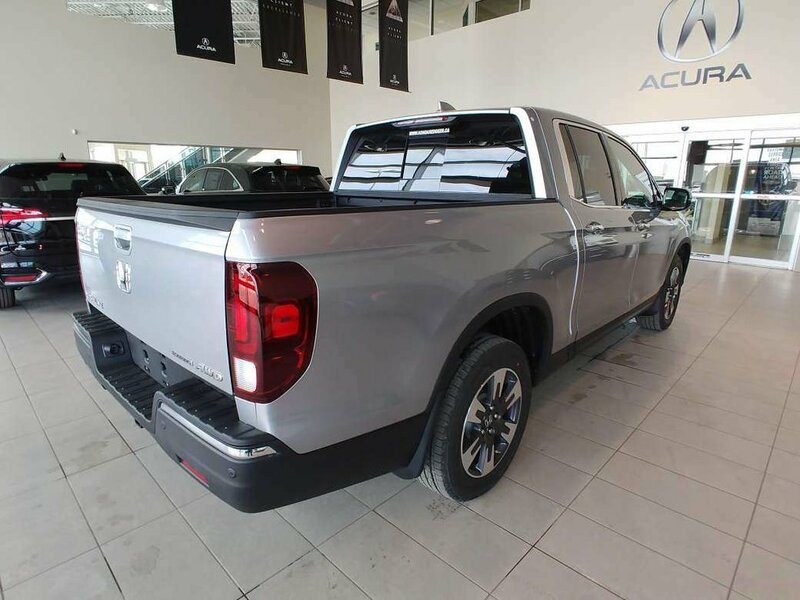 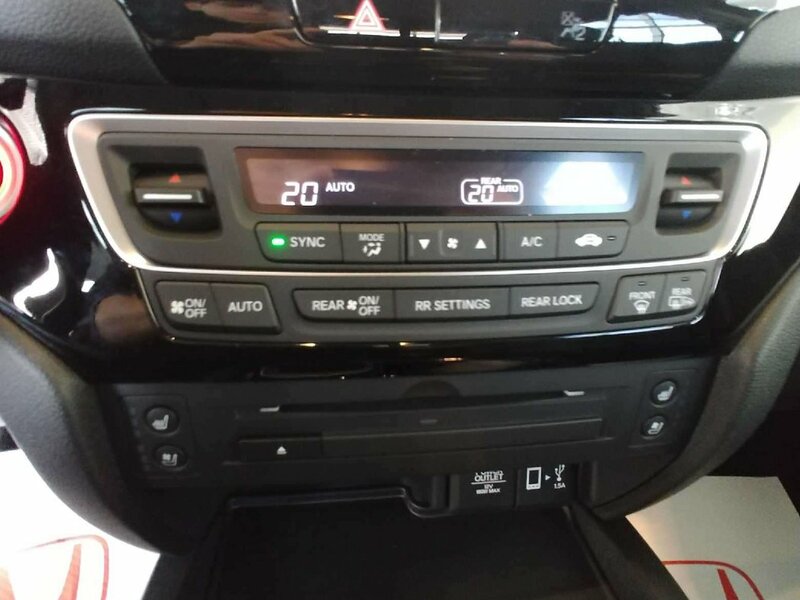 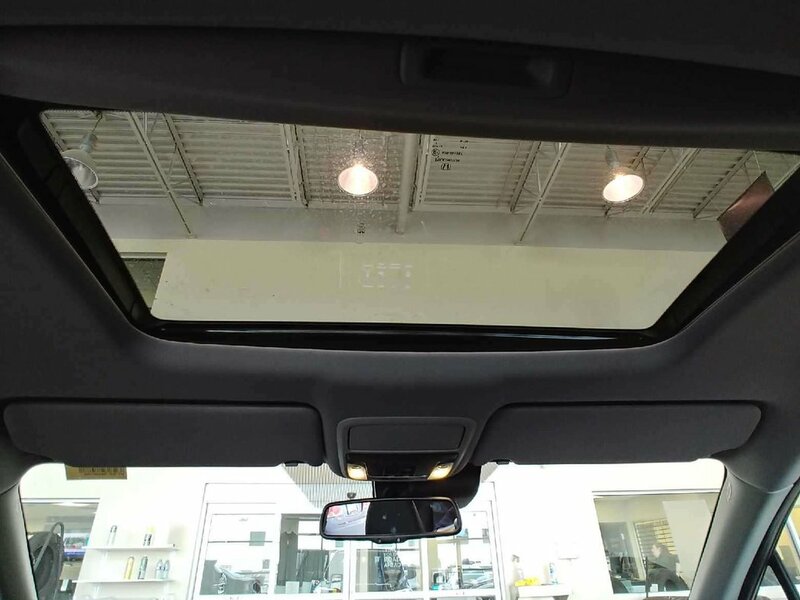 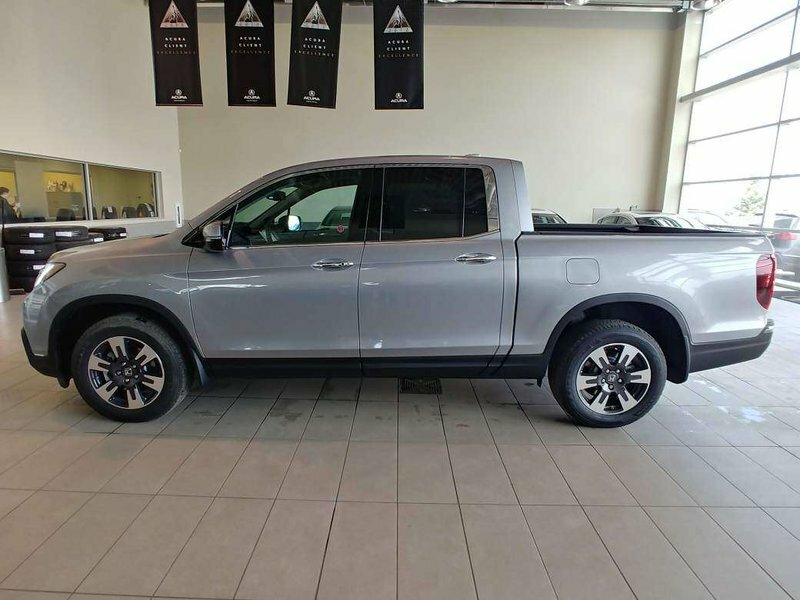 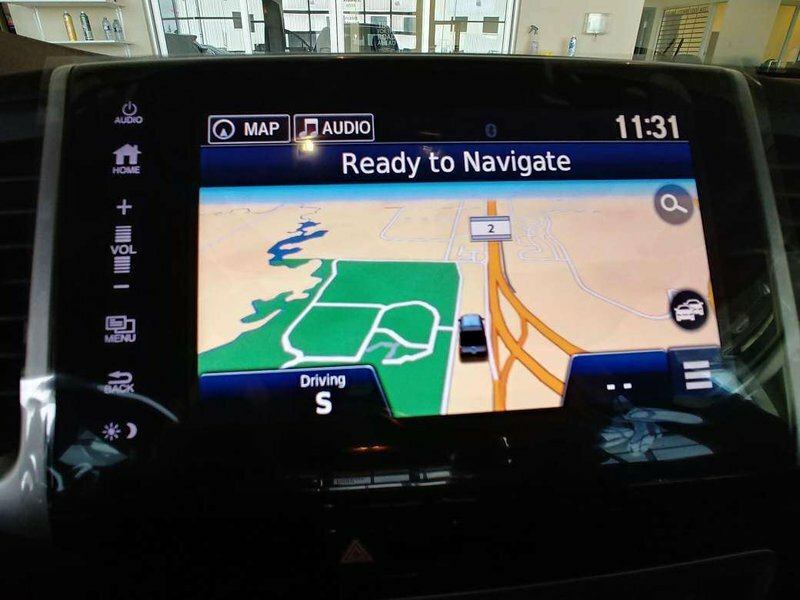 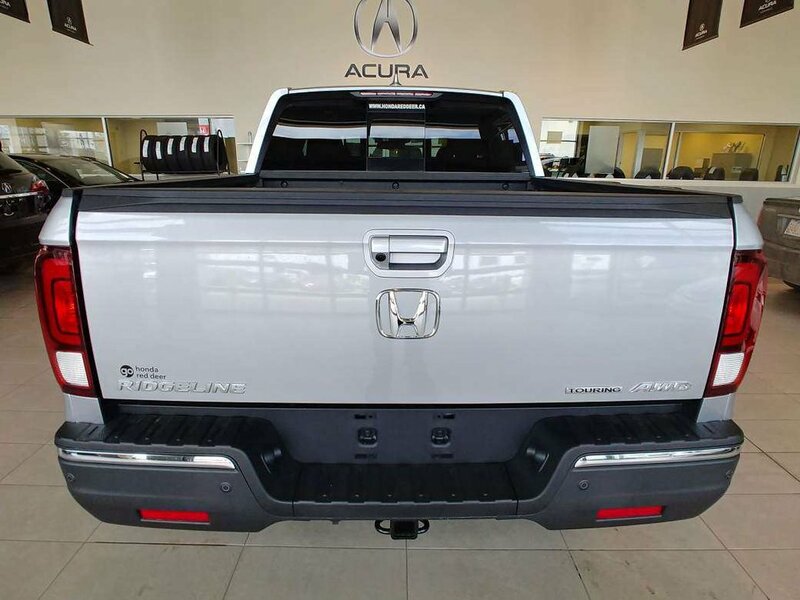 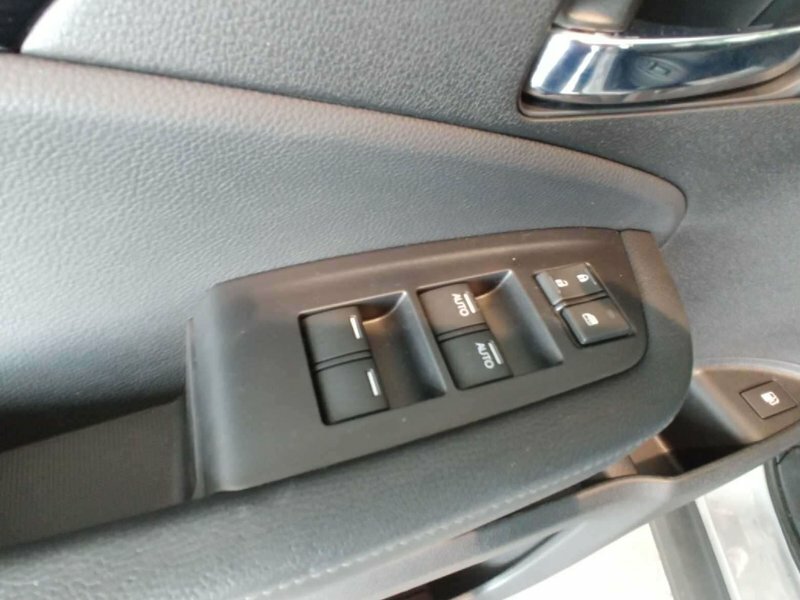 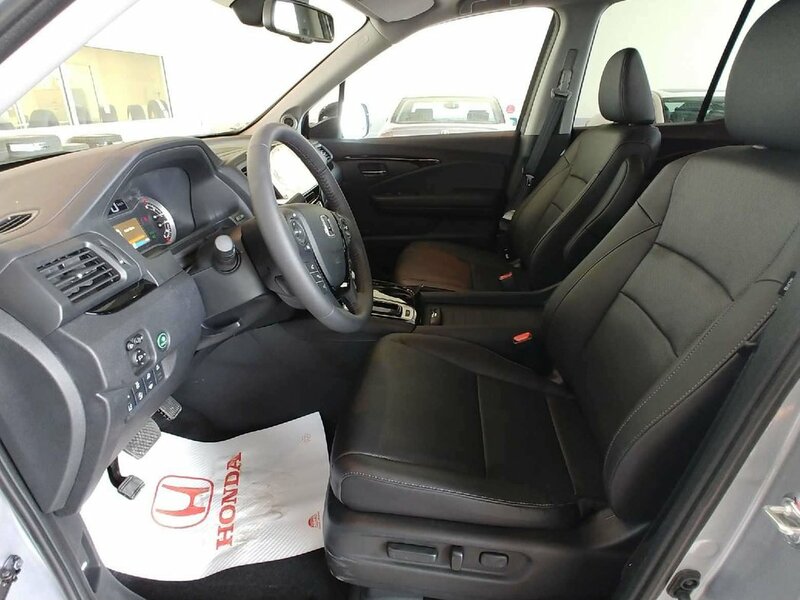 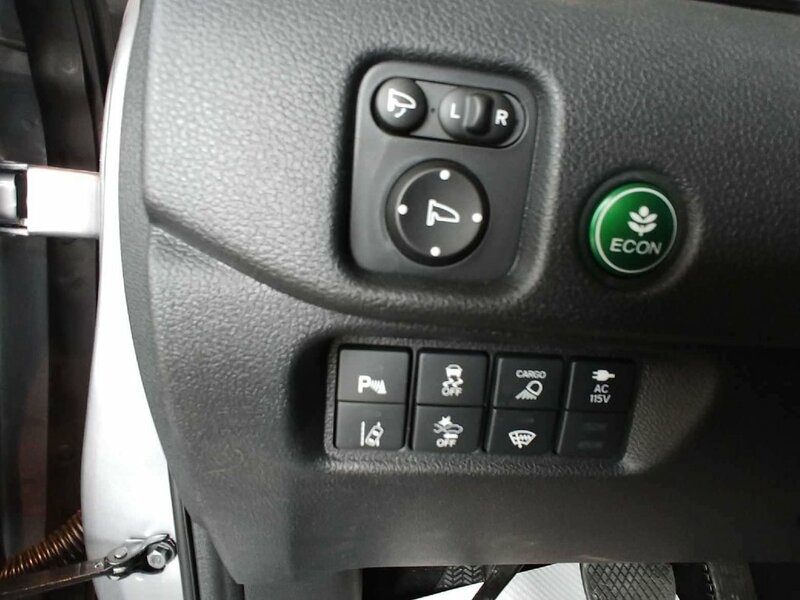 You'll hit the ground running without a care in the world since our Ridgeline Touring has been carefully engineered with Blind Spot Information System, Rear Cross Traffic Monitor System, ABS, brake assist, air bags, and daytime running lights This incredible truck absolutely belongs on the top of your list.